The Perry Company was selected through a Hillsborough County RFQ analysis process to design/build a 20,000SF office and public retail center. 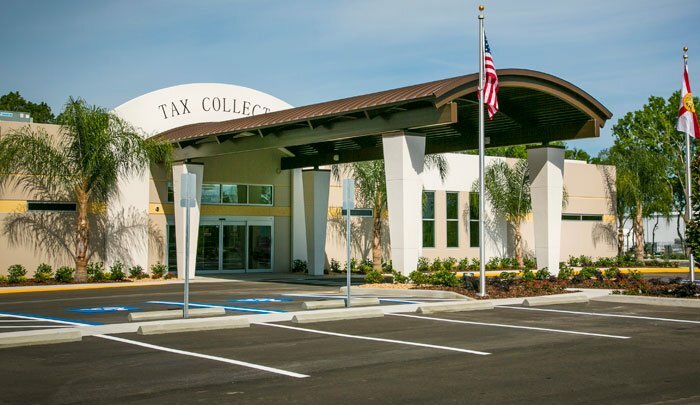 The project consists of a 20,000SF single story tilt wall office and public retail center for the Hillsborough County Tax Collector. The building was constructed as a hardened facility with hurricane resistance sustainability.